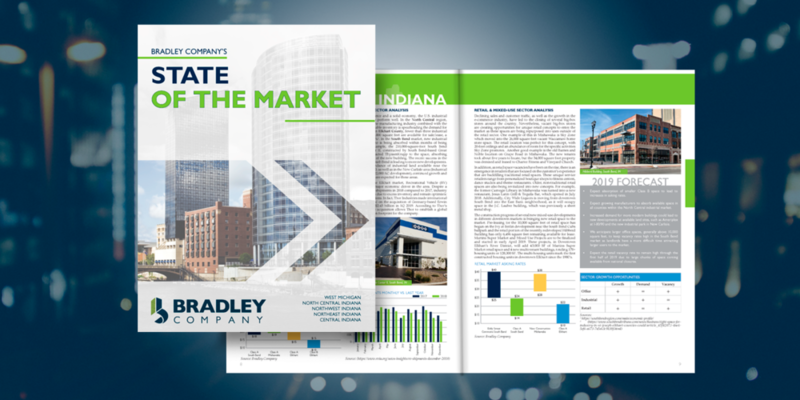 The Annual Market Study provides insight and the knowledge our clients need to best serve their business. View the latest market study or search through past studies. More Regional Studies Coming Soon!